Dr. Jemison is a Family Nurse Practitioner. This will begin her first year of teaching for Walden University. She works with pediatric, adult and geriatric patients. Formal teaching includes 8 years (1997-2005) of clinical and classroom instruction for military nurses. Her role at Walden is contributing faculty in the Nurse Practitioner program. She obtained her doctorate in nursing in 2009 with a research focus of alcohol use and the recidivism rate to the inpatient psychiatric unit. Dr. Jemison is currently pursuing a PhD in Criminal Justice. Her research aim is "hate crimes." Dr. Jemison is employed at the VA and currently works in forensic medicine. She also volunteers at a local indigent clinic for those who are uninsured or under-insured. 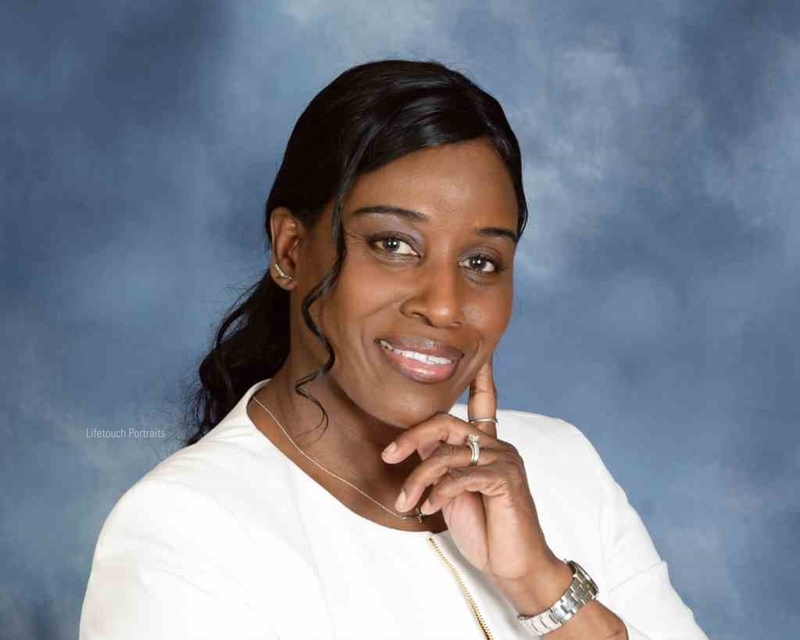 Dr. Jemison is very active in her community and also volunteers as a board member at a center for the aging adult, where she is the chair of the Internal Affairs Committee. Dr. Jemison has been very active in writing policies, establishing committees, and overseeing grant expenditures.